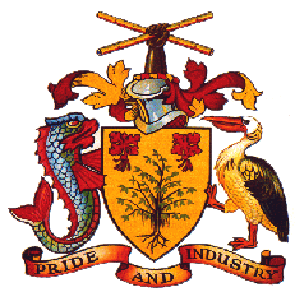 The Barbados Registry of Artistes and Cultural Workers is a programme of the Government of Barbados. The Ministry of Culture, Sports and Youth has lead responsibility. The Registry serves the purpose of facilitating access of artistes, cultural practitioners, cultural entrepreneurs and cultural workers to the benefits provided in the Cultural Industries Development Act. The Registry also serves as a database of all participants in the Cultural Industries and will facilitate development of cultural industries, through continuous research and updated information. The Registration and Certification processes will be facilitated by the Cultural Industries Development Authority (CIDA), an agency of the Ministry of Culture, Sports and Youth. You will be required to complete this registration process only ONCE. You can of course request an update of your relevant information, e.g changed contact details, new accolades, as needed. You can save your profile at any time, and continue at another time. ‘Certification’ refers to the receipt of the certificate which identifies the artiste as bona fide. This certification allows the holder to access the benefits to cultural industries participants under the Cultural Industries Development Act.